Today, we’re talking to Deanna Belleny, MPH, RDN, co-founder of Diversify Dietetics – an organization dedicated to increasing diversity in the field of nutrition by empowering students and young professionals from underrepresented minority groups to join the next generation of nutrition experts. Deanna completed her bachelor’s degree, dietetic internship, and masters degree in Houston, Texas and has loved working in such a diverse city (ranked as the most diverse city in the nation but who’s counting!) Since her dietetic internship she noticed that the nutrition profession is not particularly diverse. It’s quite the opposite. In fact, ONLY 9% of RDNs and NDTRs identifying as non-white. This is in stark contrast to the shifting demographic of the U.S. In the spring of 2018, Deanna connected with Tamara Melton, MS, RDN, and they created Diversify Dietetics out of a need they saw was not being met. They set out to create a community to attract, encourage and empower students and young professionals of color who were seeking careers in the field of nutrition and dietetics. 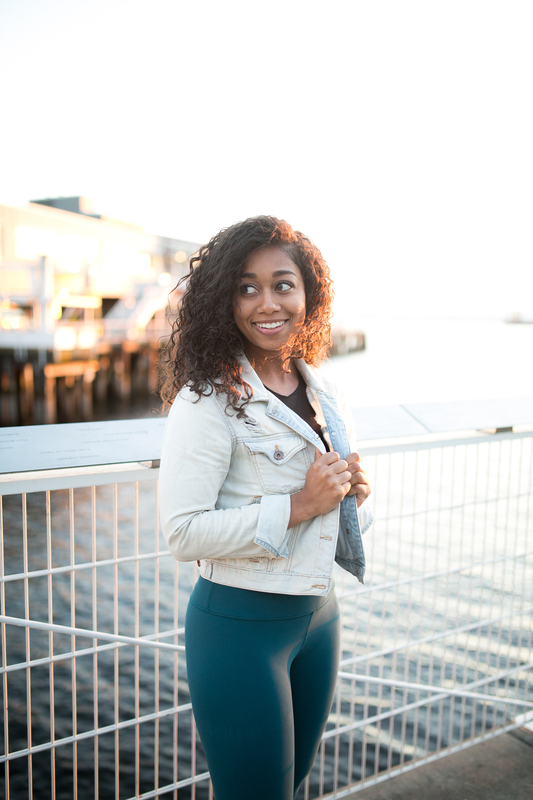 In addition to her work with Diversify Dietetics, Deanna works full-time at Harvard Medical School. 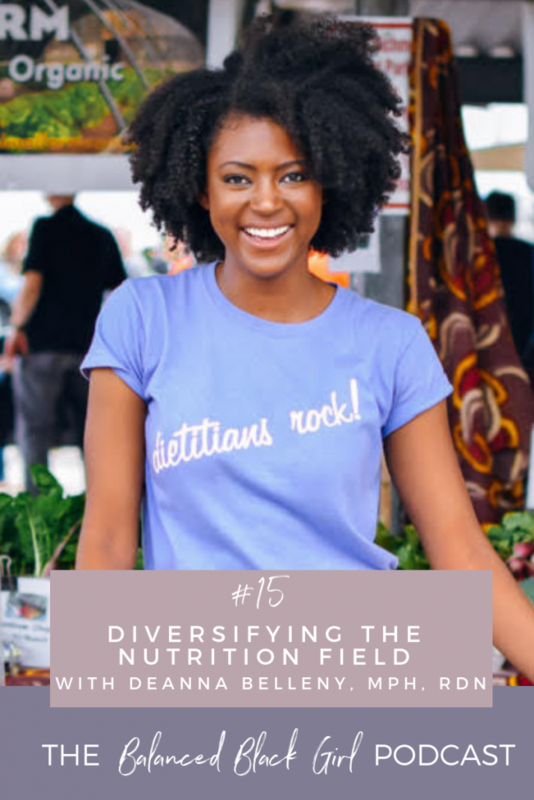 We had such a great conversation about ways to solve the diversity problem in the nutrition field, and we’re so grateful for the opportunity to share her story and the mission of Diversify Dietetics. Deanna and I had a thoughtful, frank conversation about the nutrition field’s diversity problem, a topic that hits close to home for me. Years ago, I embarked on the journey to become a Registered Dietitian, but ultimately decided against it due to the financial strain of getting a master’s degree in an area of study my then company wouldn’t pay for, and devoting full-time paid hours to an unpaid internship. In addition to the barriers of entry for minority students entering the nutrition field, we discussed what’s at stake if the landscape of nutrition professionals doesn’t start looking more like the public they serve. Out of all the health and wellness fields, what we eat is most closely aligned with our cultural identity, and it is imperative that nutrition professionals have experience and understanding beyond Eurocentric styles of eating. Why it is so important to increase ethnic representation in the nutrition field. How many of our “healthy eating” principles are eurocentric and miss the mark for a lot of people. Common obstacles non-white students face when embarking on a career in nutrition. Why it’s so important to educate mentors, teachers and hiring directors to diversify the nutrition field.